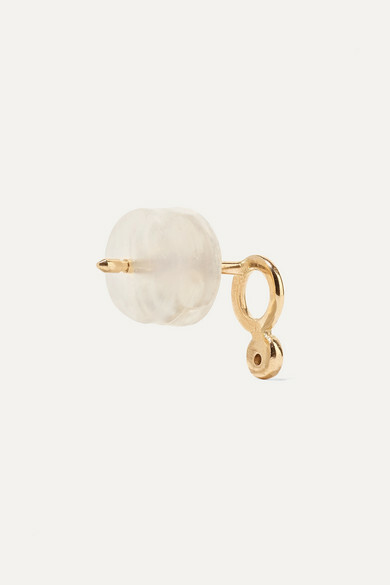 Nature is one of Melissa Joy Manning's biggest sources of inspiration, so it's only fitting that her pieces are made using recycled materials and responsibly sourced stones. 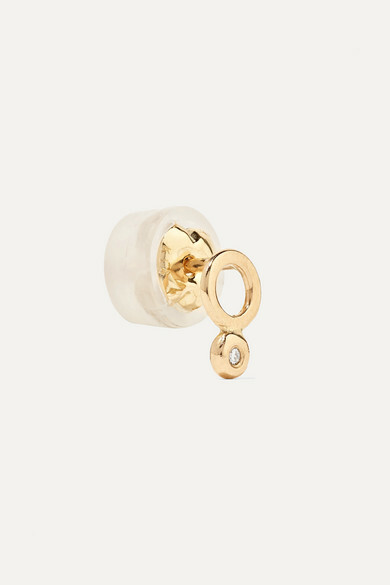 These earrings are hand-cast from 14-karat gold in a dainty circular silhouette and set with tiny diamonds. Make them your everyday signature. Shown here with: Sid Neigum Top, Melissa Joy Manning Earrings.